Hiring? Toptal handpicks top technical project managers to suit your needs. The Manifesto and principles are the result of searching for the best solutions that have evolved over the decades in response to the challenges of software development. Throughout the 70s, 80s, and 90s, different developers and teams all over the world had been experimenting with methods of working and approaches to problem solving, inventing different frameworks and techniques (such as scrum and Extreme Programming), and even coming to the same ideas in parallel. Finally, in February 2001, seventeen developers got together and found the common denominators for all these diverse ideas and experiences. That is how the manifesto was created. "A framework within which people can address complex adaptive problems, while productively and creatively delivering products of the highest possible value." So it’s a framework, and like any other framework it can be, and regularly is, used the wrong way. 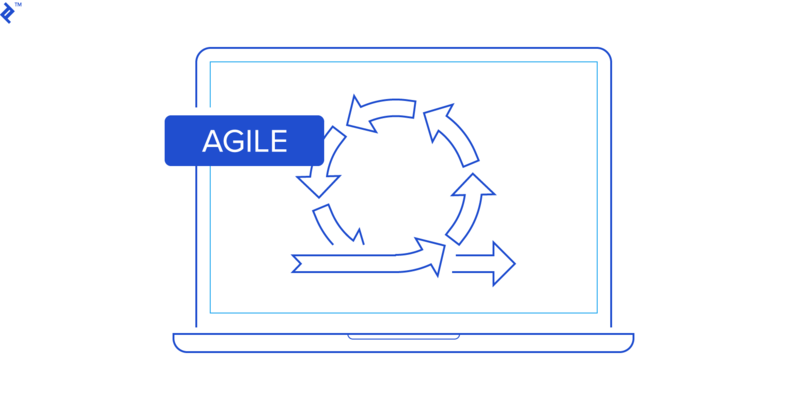 Using scrum effectively requires not merely adopting the structure set out by scrum, but having a deep understanding and appreciation for agile principles across the entire team. The Product Owner, or PO, is responsible for guiding the project’s direction. As new tasks and features are determined, the PO adds them to the Product Backlog. A sprint starts with a Planning Meeting where the Development Team selects the tasks from the Product Backlog to work on and plans how they will be implemented. That is followed by development, during which the Dev Team uses the Sprint Backlog to track progress and meets for the Daily Scrum in order to synchronize activities and adjust the plan, if needed. The result of development should be a Product Increment, something that can be applied to the product and released immediately. At the end of the sprint, the Product Increment is presented to the Product Owner at the Sprint Review, where the product backlog is augmented if further changes are needed. Afterwards, the whole team attends the Sprint Retrospective (also known as the Pub Meeting) where they talk about the work process and how it can be improved. It is easy to learn and understand scrum, but it’s hard to adopt. There are many reasons this framework may or may not be a good fit for a project. It often requires a lot of changes, not only in everyday development, but also culturally. Scrum fits best with development of complex products, ones that last a long time and that include different kinds of specialists. In most software development we are not building a skyscraper; we don’t need to have the whole plan ready before we start, and stick to that plan until the end. We are developing software, and we have the ability to adapt to different situations and to change the product requirements during development. For a long time, many developers saw this as the eighth deadly sin, but from the product perspective it is a huge benefit for optimizing predictability and controlling risk. Scrum is developed around this ability, and its implementation gives a reliable and efficient way of dealing with necessary changes. Many techniques are used in conjunction with scrum: planning poker, pair programming, test-driven development (TDD), behavior-driven development (BDD), and others. They are not really a part of scrum, but rather compatible techniques. One method often mentioned at the same time as scrum is kanban, and there is a lot of confusion about what these two things mean in relationship to each other. 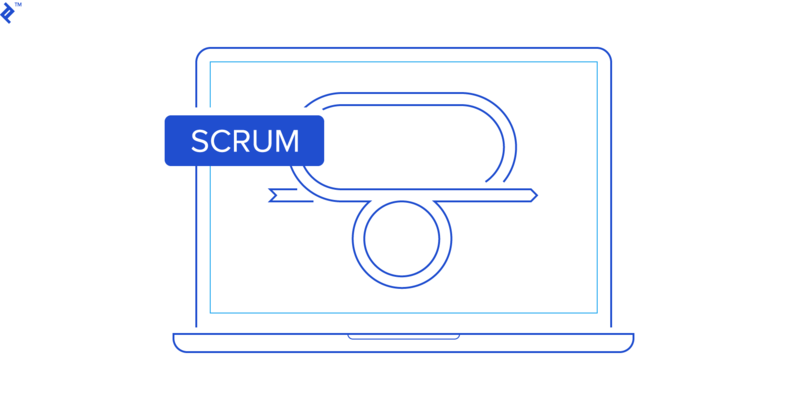 When you talk about scrum and kanban, one frequently asked question from the crowd will be, “Which is better, scrum or kanban?” And you won’t know what to answer because it’s like comparing apples and oranges, or asking, “Which is better, pancakes or beer?” Both are better. Kanban was not invented by the software development community. In fact, it has its origins in manufacturing processes at Toyota, and it has wide usage in other spheres. There are no strict procedures that you should follow, and no strict way you should implement and use kanban; it is, rather, a set of principles and practices, and you can choose from these practices to suit your needs. 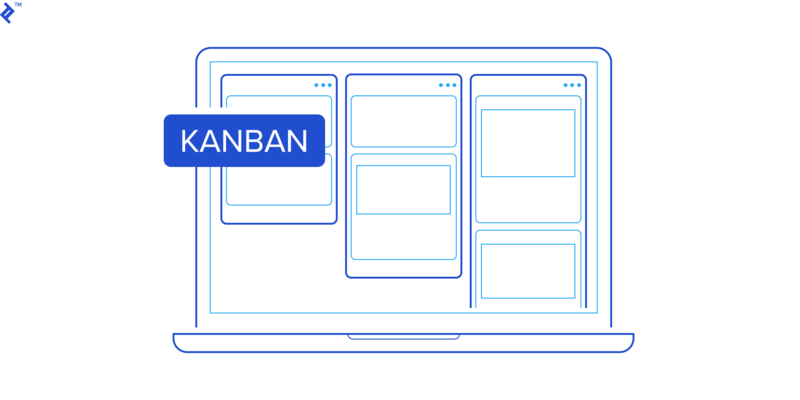 But there is one most-often used implementation of kanban in software development that includes the usage of a kanban board, consisting of columns representing stages of work, and tasks. A very concise and well-formed article. Awesome article! I want to translate to Chinese version and share to Chinese developer. Could I do it? Hi xuwenzhi. I'm the editor for this article. It's great to see the positive response this piece is getting! We are happy to work with you on an authorized Chinese translation. Please contact me at [email protected] and we can get started right away. Goran's tie is outrageously big. Home › Blog › Agile, Scrum, and Kanban: What the Heck Do These Words Really Mean?